I was first introduced to labneh through my partner and we eat it on toast with za’atar for breakfast. Labneh is almost like cream cheese in texture, depending on how long you choose to strain it in cheesecloth. I like mine a bit more firm. Some other ways of eating it are drizzling it with olive oil and scooping it up with some pita bread or I’ve even seen it as a creamy base to a salad, so however it best suits you. It is salted, so it definitely has a more savoury taste, and if you leave it for a bit longer it tends to become more acidic, which I quite like. 1) Bring half the volume of milk that you have to a boil. 2) Add the rest of the cold milk to the pot and stir. 3) Take approximately 2 Tbsp. of yoghurt or labneh and mix it into the milk. 4) Cover with plastic wrap and the lid of the pot and wrap in towels. 5) Don’t touch the pot. I usually leave it overnight, so anywhere from 8-12 hours. 6) Remove the lid and plastic and take a few scoops of your yoghurt (yes! the yoghurt you just made!) to save it for the next time you want to make some labneh. 7) Now to the large pot, add 1 teaspoon of salt for every 2 litres of milk that you have. 8) Prepare a cheesecloth into a strainer and a bowl underneath to catch the excess liquid. Pour the yoghurt into the cheesecloth. 9) You might have to empty the container you have underneath the strainer a few times because a surprising amount of liquid will come out of the yoghurt. I usually strain it for around 6-8 hours, in the fridge. 10) Tadaaa! 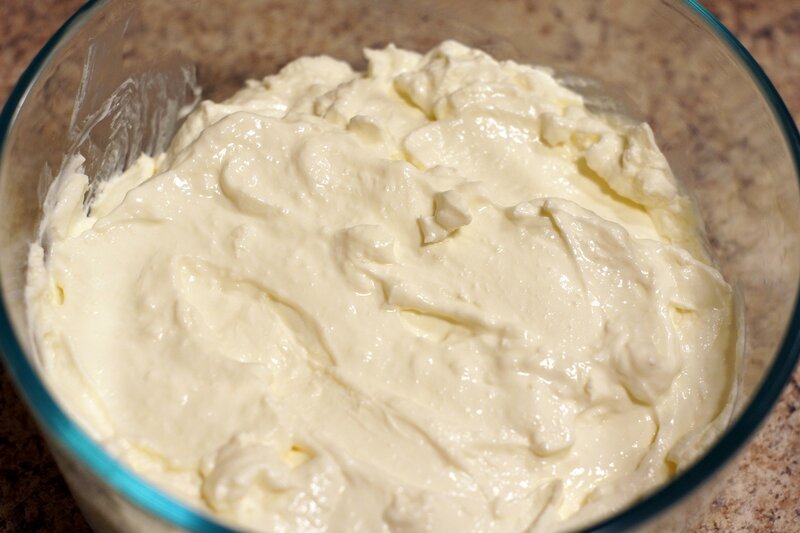 After 6-8 hours of straining you will have beautiful firm and creamy labneh for spreading or dipping bread into. Previous My first cooking video! No-knead bread in a Dutch Oven!! !